When this family walked into my studio, I knew it was going to be a great session! The parents are gorgeous and their new little one had the chubbiest cheeks! He had the best skin tone too, which makes my editing job so much easier! 🙂 I was very honored to be their Puyallup newborn baby photographer! While I talked to the parents during their newborn session, we realized that the father was actually really good friends with my younger sister growing up! He’s even been to my childhood home for get togethers with friends and I had no idea! Such a small world we live in! I always ask parents what color they prefer for their session and I’m so happy mom chose creams for hers! It matched his skin tone so well and it made for a beautiful, monochromatic gallery! Something that I really love! Neutral, cream galleries are also nice because typically, you’re able to hang the photos in any room of the home! After meeting this family and talking to them during their session, I really hope that I get to see them in the near future! 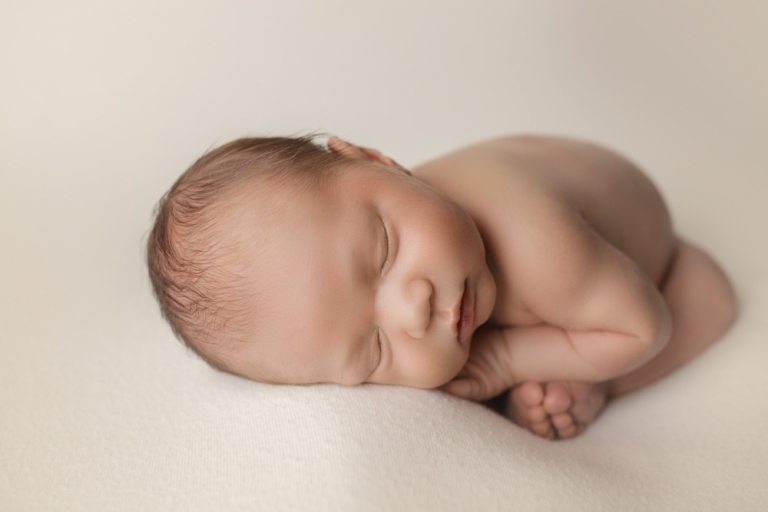 They are such wonderful people and I am so grateful that they chose me as their newborn photographer! 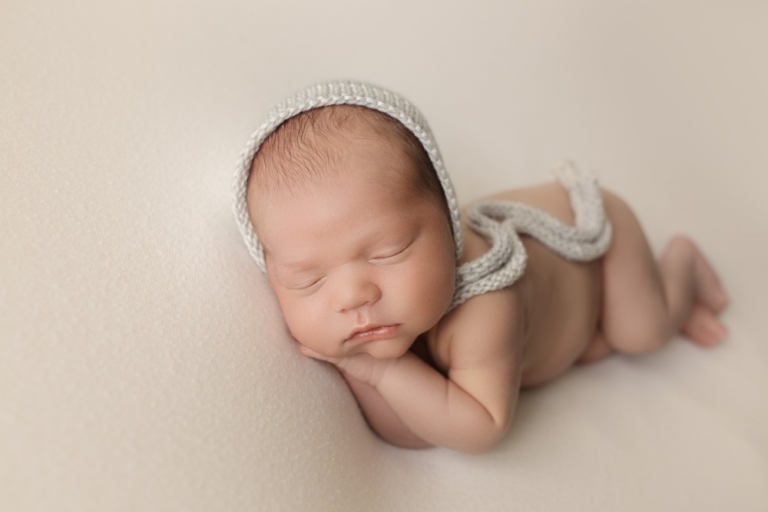 Christina Mae Photography is a Tacoma newborn photographer located in Western Washington. 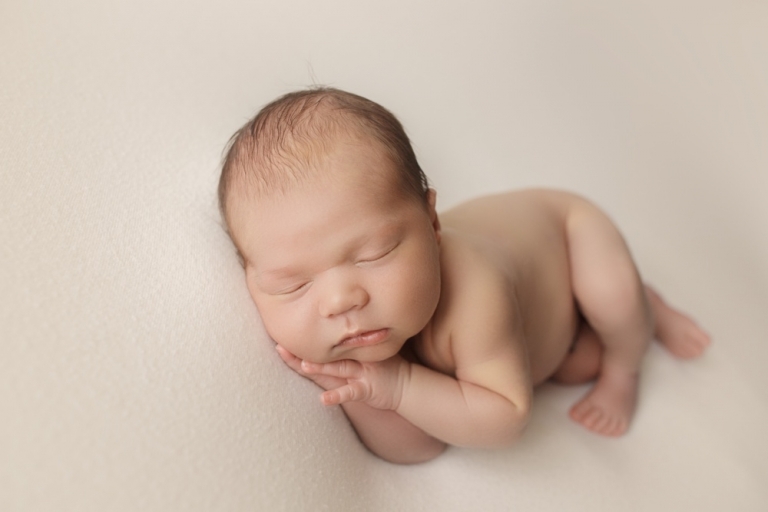 Tina is a newborn, baby, maternity, family and child photographer serving Tacoma, Puyallup, Seattle and the surrounding communities. To book your own session with Christina Mae Photography please use the contact tab at the top of the page or contact me directly, christinamaephotography@yahoo.com.